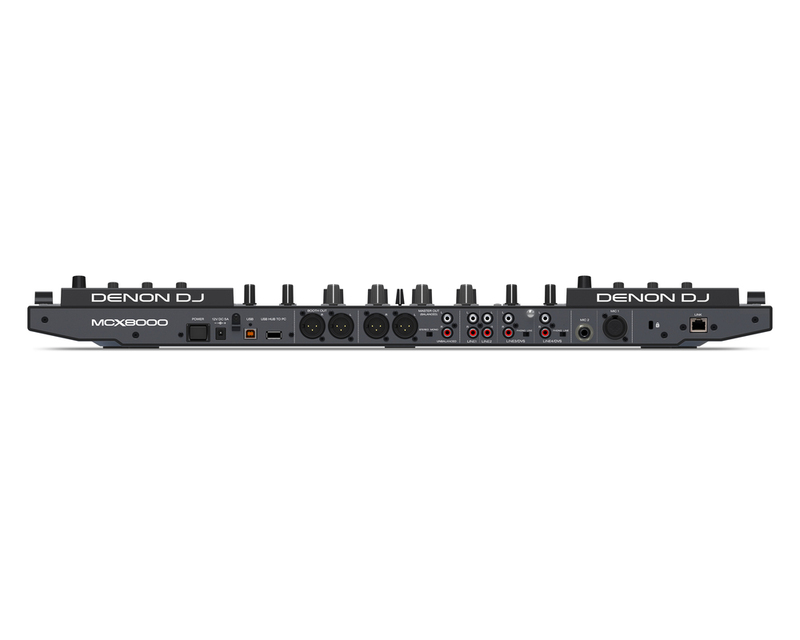 It's been a couple of weeks since Denon DJ announced a new addition to its product line, the MCX-8000, and the fervor around the new piece of gear continues to be a hot topic in the DJ world. It's argrubably the first "major" new release from the company in the past few years, as most recent product additions were updates of previous hardware models. Here's info straight from their press release: MCX8000 DJs looking for a complete, high-performance set-up with flexible operation and freedom from computer-related restrictions will find an MCX8000 with Engine system fulfills all their requirements: 4-deck Serato control and Engine-provided freedom from a computer, plus the ability to switch to local USB dives when using either Serato or Engine. With the MCX8000 two DJs can seamlessly hand off from one to another combining Engine and Serato DJ. And here we are, the week of NAMM 2016, and we are finding even more nuggets of info, including this video of the MCX-8000 in action with DJ Cable on the decks. Three time DMC champion and BBC Radio 1Xtra DJ , DJ Cable is one of the premiere DJs to perform with the MCX8000. Watch DJ Cable play his set with the new built-in Engine software on the MCX8000. I'll be at the NAMM show this week and will look forward to grabbing my own pictures and information to share. In the meantime, DJ Worx has a nice collection of photos they recently shot.